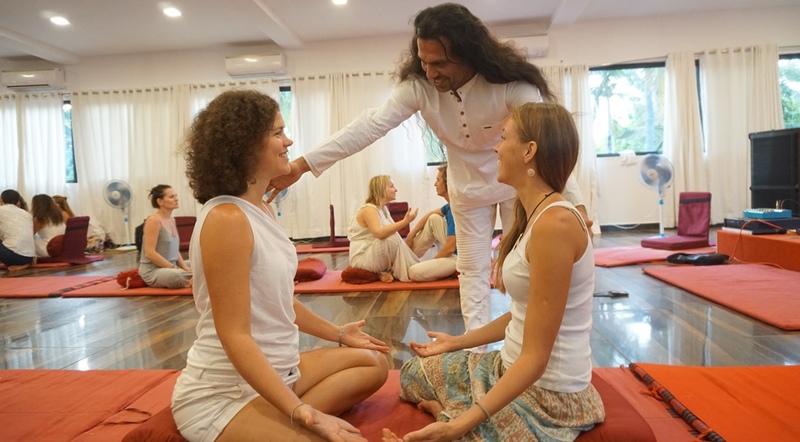 A Certified Training Based On Active Dynamic Meditation Techniques, Heart Healing Tantra Meditations, Happiness Bliss Mindfulness Meditations, Advaita Vedenta Clarity Techniques, Seven Chakra Healing Therapy, Ancient Group Rituals Techniques and Expressive Dance Movements Therapy. Date: Sunday 15th December until Saturday 21st December 2019. Date: Wednesday 22nd January until Wednesday 29th January 2020. Date: Tuesday 11th February until Monday 17th February 2020. Estatic Life Happiness Training Objectives: Learn how to combine the ancient and modern by bridging the divide between the forgotten sacred tools and techniques of Tantra meditation, Vedas and Advaita Vedanta with with modern world’s last 90 years scientifically proven research based ways happiness. Who can Join This 7 Days – Estatic Life Happiness Meditation Teacher Training? Yoga and meditation teachers, various alternative healers, life coach, therapists, medical doctors, as well as social workers, creative artists, dancers and musicians. For anyone who is committed, motivated and enthusiastic in exploring and living a fuller, more generous, pleasant/joyful and ecstatic life through the path of self-awareness, personal growth, and meditation. You are interested in taking control of your body, mind, heart and life and consider empowering other people through sharing your experience, love, and knowledge as your future career. 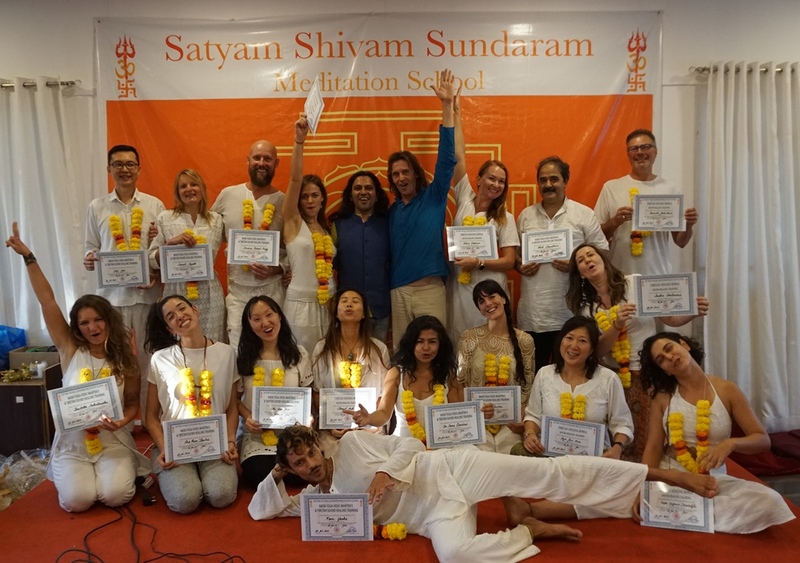 Reasons Why This 7 Days – Estatic Life Happiness Meditation Teacher Training is Created By Shiva Girish? 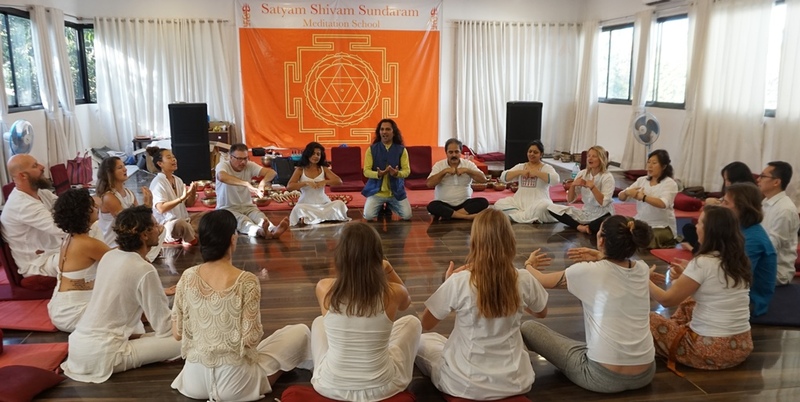 The students included Yoga and meditation teachers, various healers and therapists, medical doctors, nurses and psychiatrists, as well as social workers, schoolteachers, artists, dancers and musicians. People younger than 20 or older than 65 years. Learn about science-backed processes and practices that boost the flow of happiness neurotransmitters in your brain. How to boost your confidence and self-esteem and develop more meaningful relationships. How to reduce anxiety and your blood pressure by cutting the body’s production of the stress hormone, cortisol. How to enhance your immune system, increase your feeling of wellbeing and get your body to create its own natural pain relief abilities. How to use scientific parameters to evaluate happiness and success, identify distractions preventing you from achieving these, and apply in daily life the lessons you have learned. How happiness can give you a better night’s sleep. How to help make the world a happier place through your own example. Learn how our food and lifestyle choices affect our happiness and lead to unhelpful behavior in life. Learn the importance of a relationship with oneself, releasing limitations of self-esteem and self-image. Learn how to become free from shame and guilt. Learn how to become more creative, intuitive and attuned to your own feelings, and discover a greater sense of humor. Learn how to become more open to pleasure, sensation, and creativity in life. What’s included In Training – A/C Well Furnished Meditation Hall, Accommodation for 8 nights with Private A/C Room with Double Bed and attached bathroom with hot water Shower. Every day morning healthy breakfast & lunch – Manual For Training.